Citti's Florist will deliver a beautifully arranged vase of roses each month, for a year or six months, to one address that you specify. 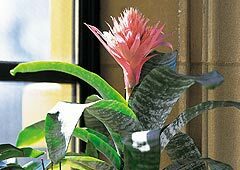 Citti's Florist will deliver an upscale plant for a year, six months, or three months to one address that you specify. 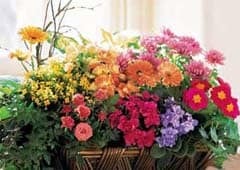 Citti's Florist will deliver a wonderful assortment of vased seasonal flowers each month, for a year or six months, to one address that you specify. 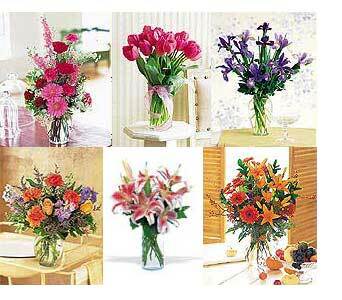 Citti's Florist will deliver a vibrant plant each month, for a year or six months, to one address that you specify. 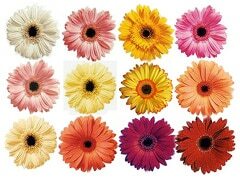 Citti's Florist will deliver a beautifully arranged vase of Gerberas each month, for a year, six months, or three months to one address that you specify. each month, for a year or six months, to one address that you specify. 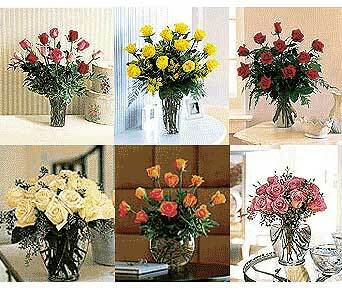 Citti's Florist will deliver a beautiful holiday arrangement for holidays through out the year.